FREE outdoor screening...on the water! 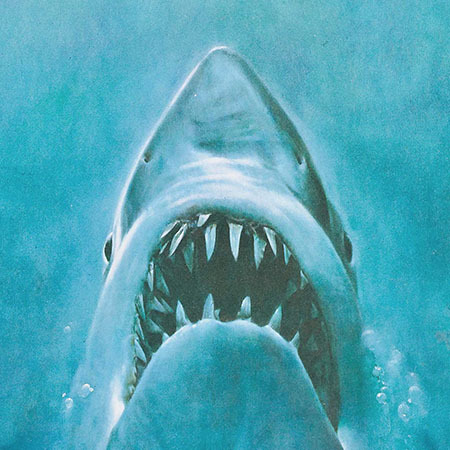 Experience this classic film like you never have before... on the water. You can watch from the beach, or from a kayak or paddle board provided by Island Spirit Kayak. If you are a daring soul in or on the water, you’ll want to look out for the mechanical fin that may be charging by.